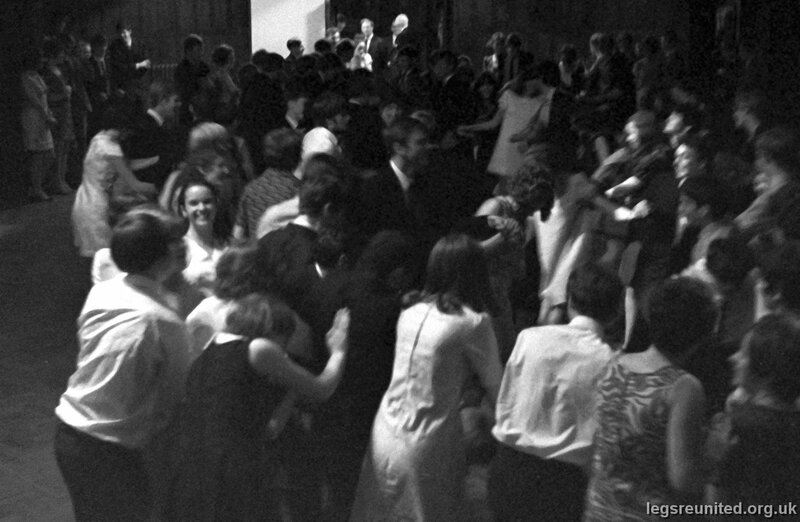 U6 th Leavers Dance July 1968. In the crowd is Lorna Bryce facing the camera centre left. Can't make out any others. Photo from David Wardell.